Hi guys! It's time to reveal officially my new project! 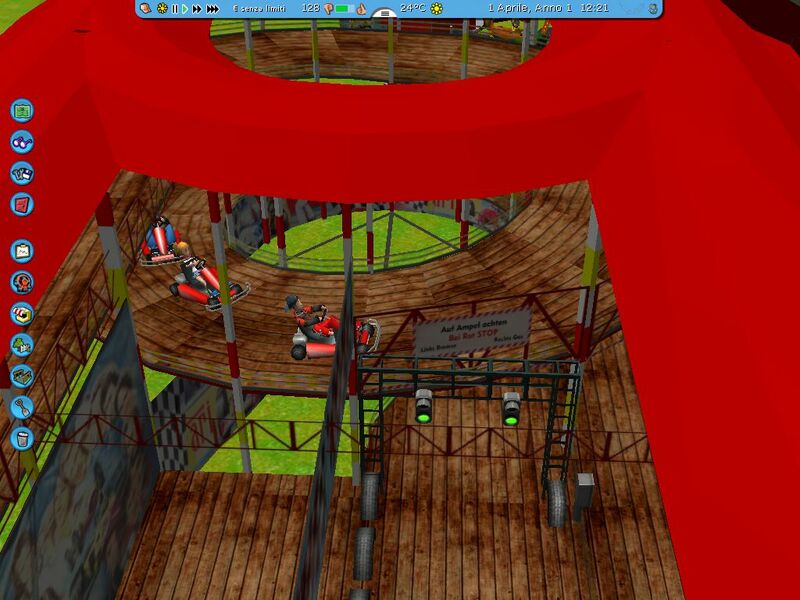 A RCT£ version of the great go kart bahn "Rallye Monte Carlo" by Fackler. I saw it in Dusseldorf and it is really impressive! 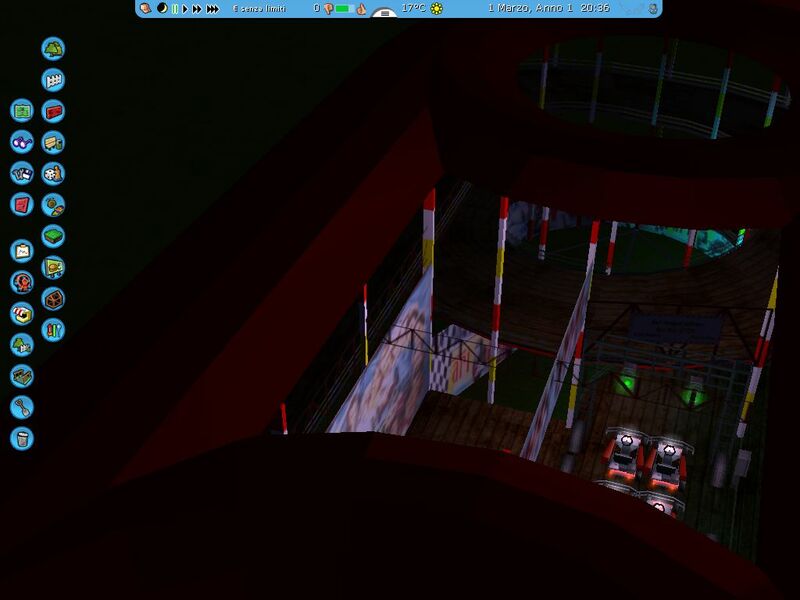 Hope you'll like my RCT3 version which will include also a CTR. 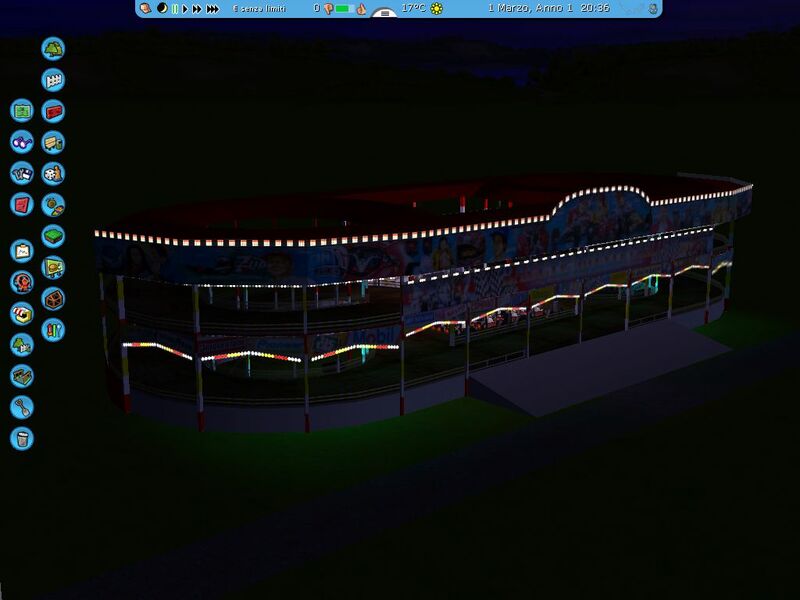 I need to work on lights, but I'm not too far from the end of the project... Ciao! OMG . I was already wondering if I should ask, which of you could create such a project ... a dream comes true. This type of ride, may not be missing at major events. It looks so Amazing. Thank you. Very very good idea. Please with transport CSO. I have a current project in which I would like to document the structure. And also other upcoming projects, in which I would like to hold on to the structure and publish them on the basis of pictures here. Thanks Batman! 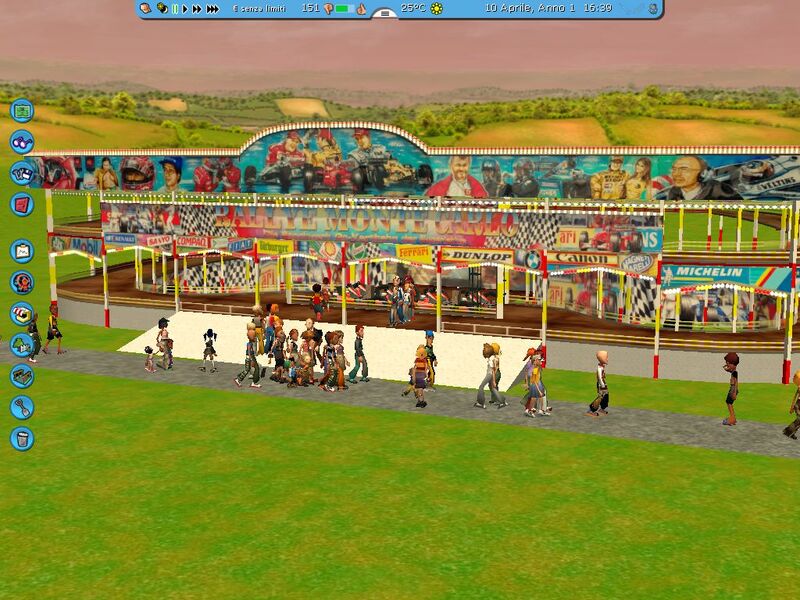 I'm very happy when people use my creations in their fairs. 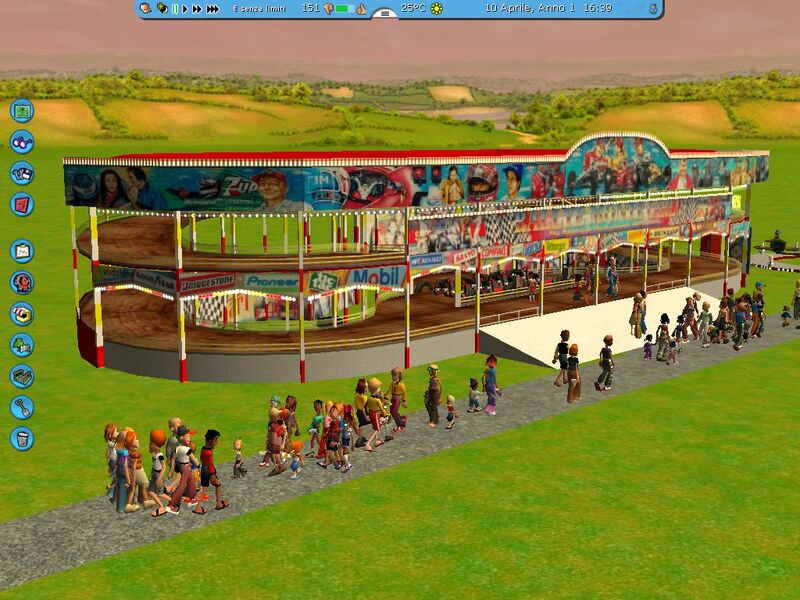 Why don't you post some pics of your fairs in our RCT3 Fairs section? I have to thank you again for the wonderful photos you made!! Creating CSOs is easier when starting with quality material like your photos! OK. 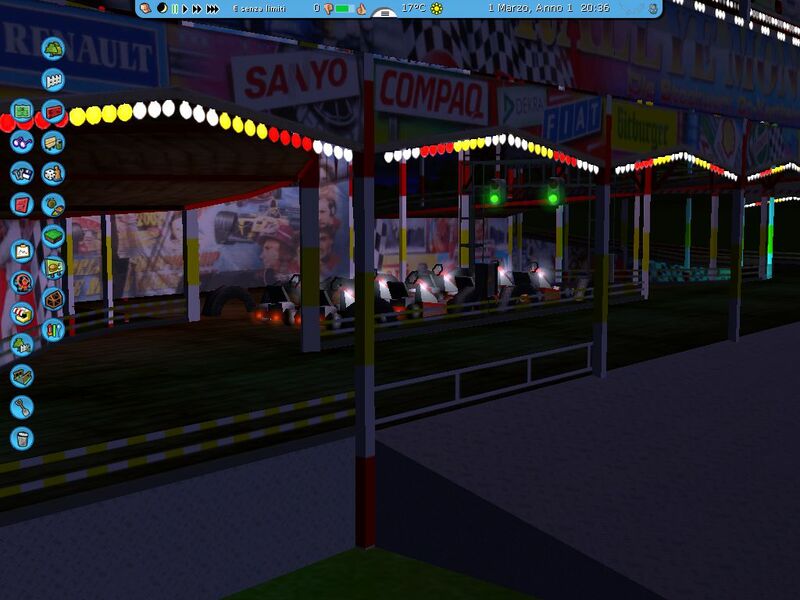 I'm happy to be surprised, I'm curious if there will be a transport CSO for this ride. Thanks for this amazing ride Marco!! !